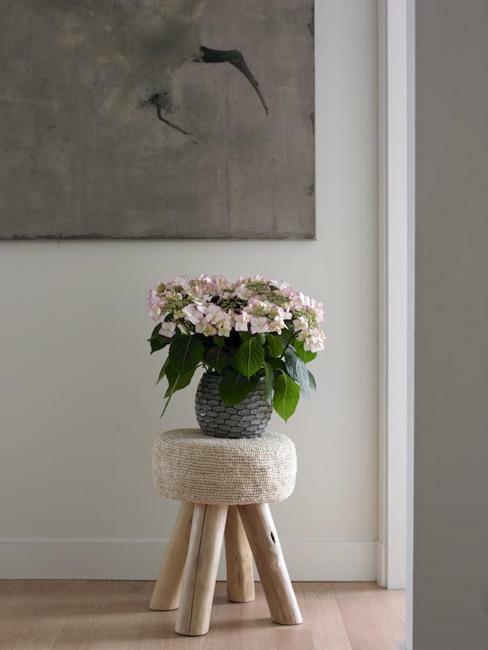 Floral designs are beautiful home decorating ideas. 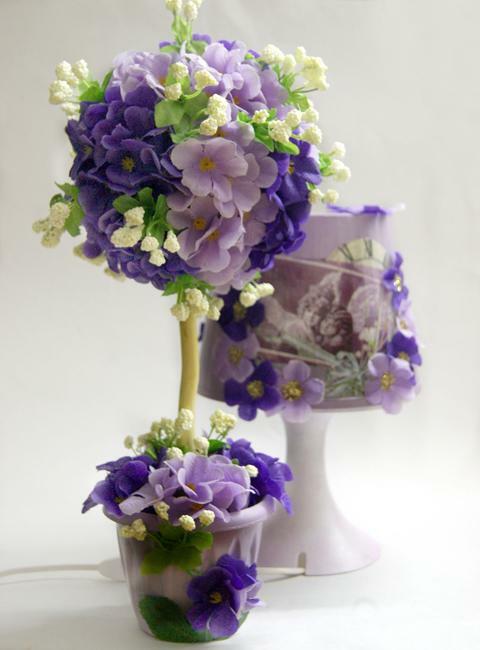 Floral designs are romantic and universally appealing. 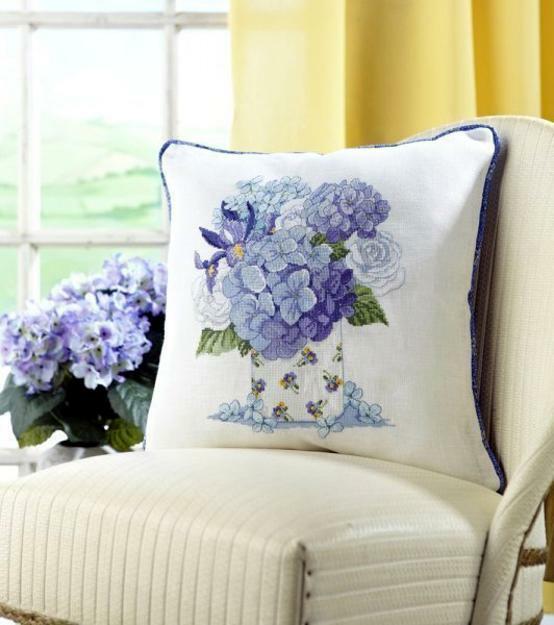 Hydrangea flower designs are especially attractive for spring and summer decorating. 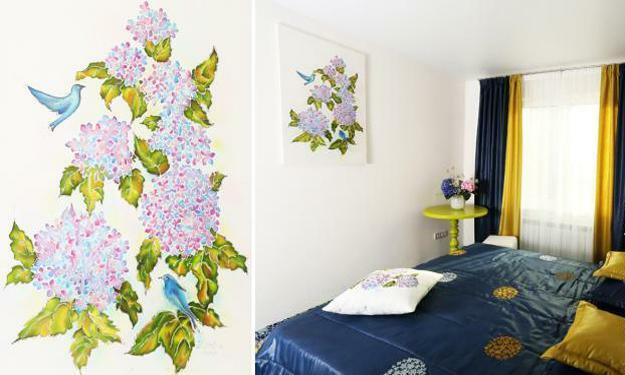 SImple home decorations, paintings, wall art and crafts, inspired by hydrangea flowers, make a significant difference for any rooms. Simple home decorations give interiors a relaxing feel and charming accents. 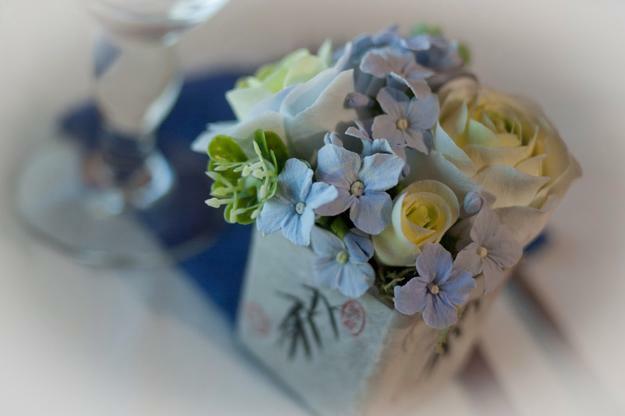 Handmade crafts and art, inspired by hydrangea flowers, bring gorgeous shapes of these beautiful flowers and give your eyes calming experiences and aesthetic pleasure. 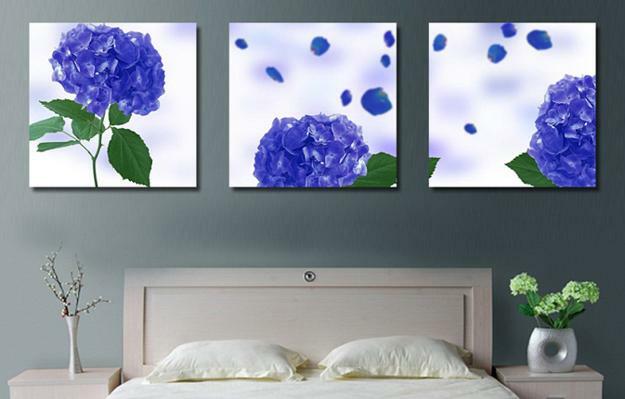 Decor4all collection of simple home decorations inspired or created with hydrangea flowers give tips you can use for your home decorating to achieve beautiful results while saving money and time. 1. 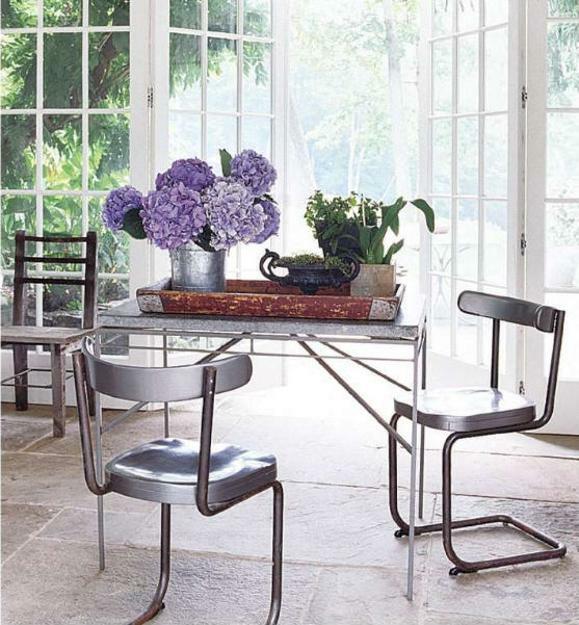 Hydrangea flowers can be your inspirations for interior colors you choose in your rooms or outdoor living spaces. 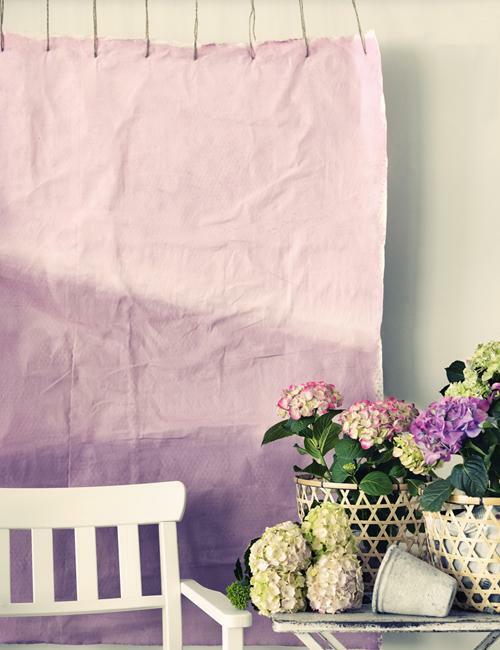 From soft white and blue colors to pink and purple colors, these beautiful flowers offer fabulous hues for wall painting and decorating fabrics. 2. Blending in two or more colors, inspired by hydrangea flowers, using darker and lighter shades and tones helps enhance home decorating ideas and give a fresh touch to your interior colors and room decor. 3.Add wall artworks which make great home decorations. Bring floral designs to reflect the charm of these beautiful flowers and brighten up your rooms. 4. 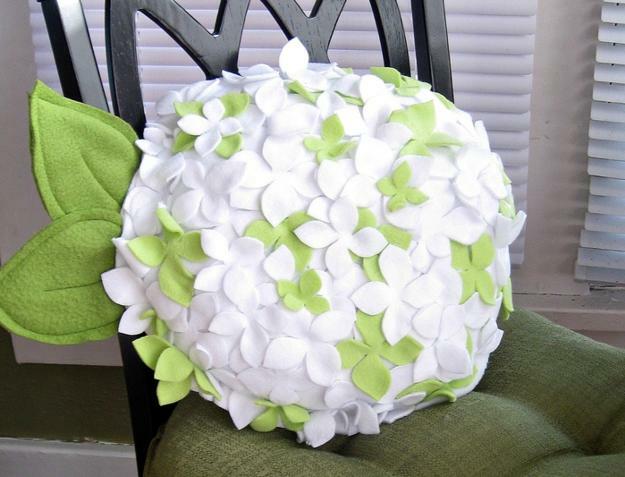 Make floral arrangements with hydrangea flowers in one or various colors to enrich your room decorating color palettes. 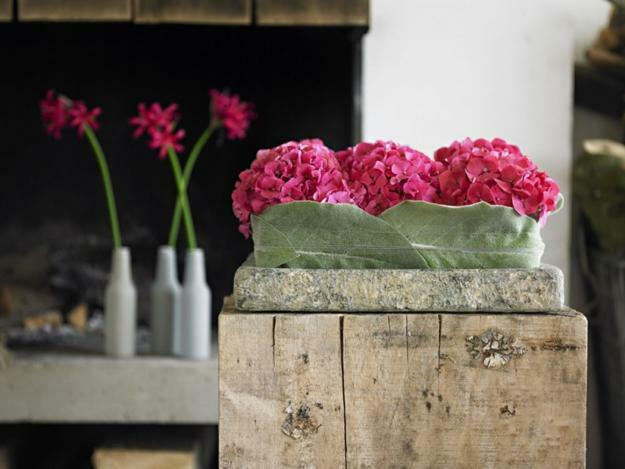 Gorgeous hydrangea flowers are known to add impressive looks and beauty rooms. Make sure that the colors of floral arrangements and bouquets compliment your interiors. 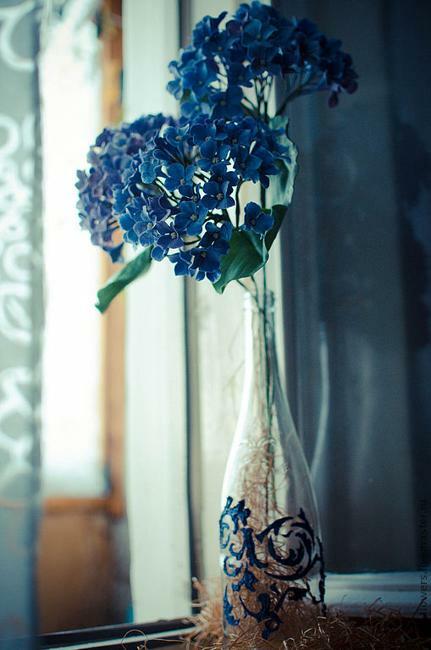 Floral arrangements with hydrangea flowers are a nice way to give room decor a more dramatic and romantic appeal. 5. 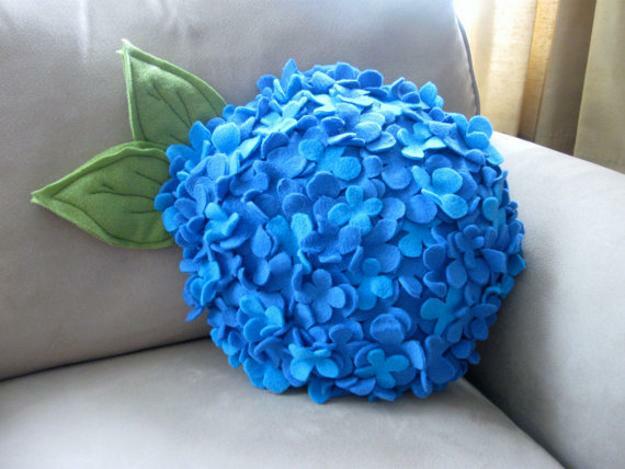 Fresh and handmade, embroidered or painted hydrangea flowers are very special home decorations that are versatile and pleasant. Flowers bring a garden-look into home decorating and work well with all home furnishings and all interior colors. 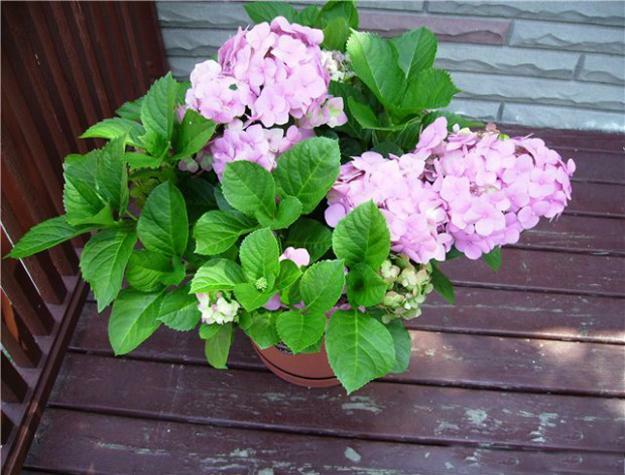 Hydrangea flowers are easy to find and decorate with. These beautiful flowers and beautiful and inspiring. 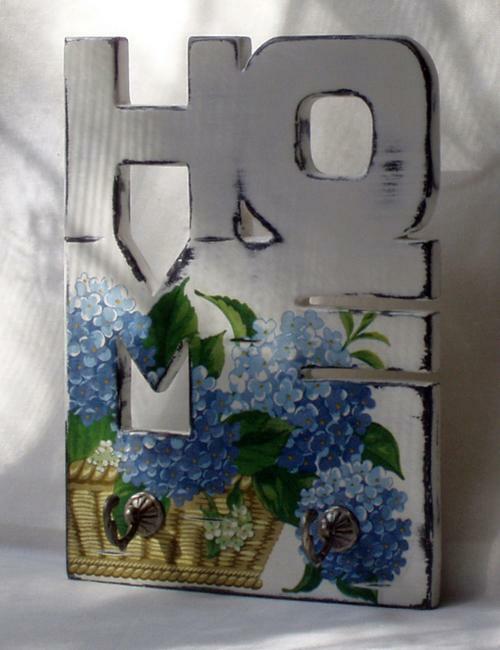 Wall art and crafts, wall painting and unique room decor accessories with hydrangea flower designs are simple home decorations that can add style and life to your room decor on a budget.